How many stars do you give Born This Way foundation by Too Faced? 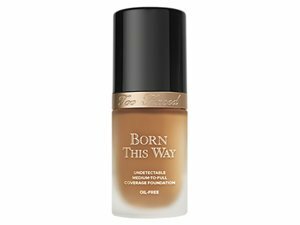 Too Faced Born This Way foundation is available to buy at lookfantastic, John Lewis, Cult Beauty, ASOS, Debenhams, and Boots.com. Born This Way is an oil-free foundation that masterfully diffuses the line between makeup and skin. For coverage so undetectable, you can´t see the makeup and you can´t see imperfections. I am in my late teens with combination, tanned tone skin and unknown eyes. My hair is unknown, unknown with unknown texture. Having gone through many drugstore foundations, my glow-up to Born this Way was revolutionary. Instant favourite! Great coverage, easy to apply, feel nice on the skin and I'm pretty sure it's nourishing on top of everything else. I am in my late 20's/early 30's with combination, olive tone skin and green eyes. My hair is medium brown, combination with fine texture. I am in my late teens with combination, tanned tone skin and brown eyes. My hair is dark brown, combination with fine texture.  GlamGeekClaire, MakeUpGeek and Amestarz and 3 others like this. my high end holy grail! 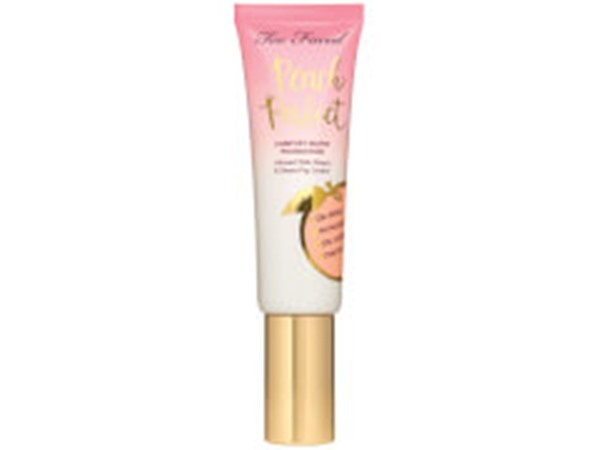 absolutely love this foundation it has great coverage when you need it and creates a flawless base. I have the palest shade 'snow' and it has the perfect warm-neutral undertone for my skin. 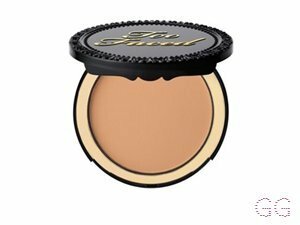 it is expensive but well worth the money, you just have to be careful not to keep building to the stage where it starts to become cakey on your skin. but apart from that would highly recommend this product. I am in my teens with dry, fair tone skin and blue eyes. My hair is blonde, combination with fine texture. ✨I love love love this Foundation! It’s definitely a full coverage Foundation which doesn’t sink into lines or wrinkles. It covers spots, discolouration and blemishes really well. I always use mine with a matte primer, which ensures it stays seamlessly in place all day. I have tried it with a hydrating primer which didn’t work so well, but I think it’s just my oily skin why it did not work so well. I love that it’s a radiant and dewy Foundation which actually works and doesn’t make you look shiny and greasy! The longevity of the product is amazing - I applied it at 7am and rechecked it at 5.30pm and there was no patchiness or product slipping off my face - and that’s with wearing glasses all day! This is now my absolute go to product, whether it be for work or going out out. Everyone needs this Foundation in their lives! Lickle-Boo, BeautyOnABudget and Caitlinxx and 1 others like this. 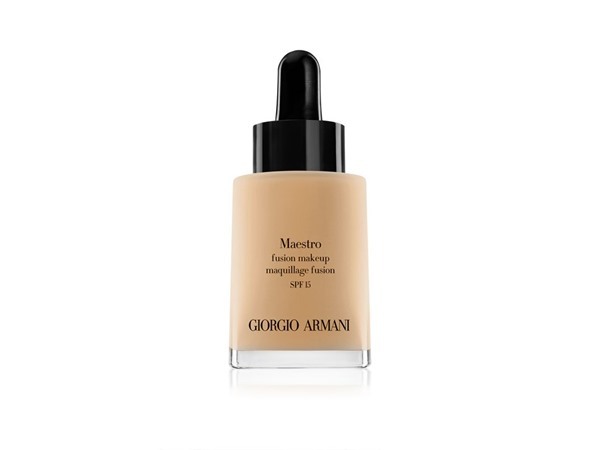 This foundation applies very easily, it blends out seamlessly and leaves a medium to full coverage. I love that it gives a dewy finish and it looks super pretty, covering blemishes and dark circles. It’s great paired with the too faced concealer. I love that it has such a stunning finish and doesn’t feel heavy on the skin and feels nice. Only thing I don’t like is that you do have to set it properly as it can end up breaking away on the t zone if you have oily areas. But otherwise it’s great! I am in my late teens with sensitive, fair tone skin and hazel eyes. My hair is blonde, normal with fine texture. It is good every day foundation with medium coverage. It gives you truly natural look without any caking. It looks nice for 8 hours on my skin when powdered. It is so easy to apply. I think that you just can't go bad with this product. It gives you nice light feeling on the skin. I personally recommend this foundation. 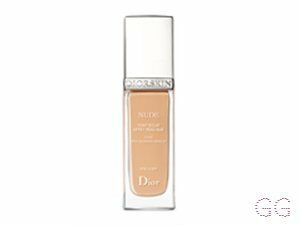 Full coverage but looks just so skin looking and very natural on the skin, beautiful semi matte on the skin, gives a gorgeous sheen to the skin, really good foundation! GlamGeekClaire, Frantastic91 and nikola300 and 2 others like this. 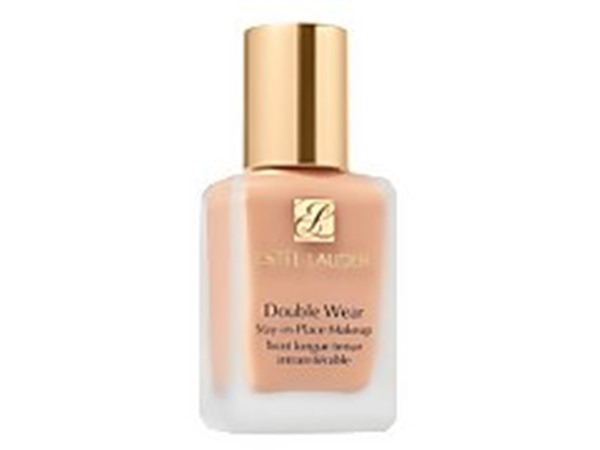 This foundation was perfect for my skin tone and my skin type. It didnt look cakey under powder. I prefered using a beauty blender to apply this other than a brush as it gave a more fuller coverage. Lickle-Boo and Jensayerxx like this. 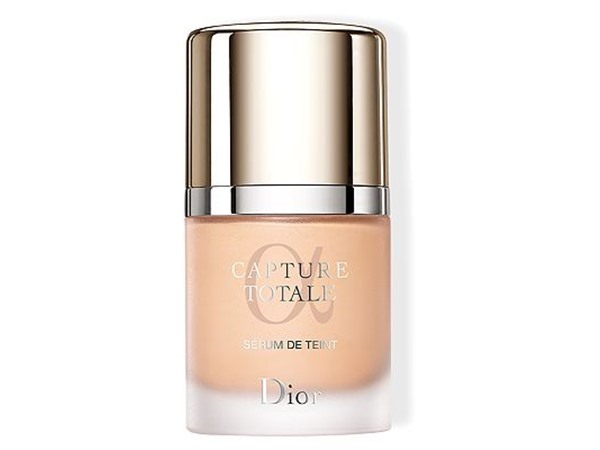 Personally I would say this foundation has great coverage and leaves you with a great base to do the rest of your face on for me I would say this foundation is not really my type only because I don’t really need to cover up anything so I couldn’t see the true effects of it but great for full glam! This is a great day to night foundation, it lasts all day and looks natural but even. The coverage is perfect for me as it isn't too heavy for day time but is perfecting enough for nights. It isn't dewy but its not matte either! I have normal skin and I don't need to powder it which I usually do around my Tzone. They have a good shade range and I found a close match. Having seem several Beauty YouTubers who I know have oily skin rave about this foundation, I assumed it would be suitable for my skin too - but no. Unfortunately, as other have said, it just doesn't work well with oily skin. The application is flawless at first - i'll give it that, but after a few hours I could practically feel it melting off my face and no amount of powder could save it. I have quite pink undertones too, and this foundation is more catered to the yellow undertones, so generally looked quite orangy once applied. I wanted to love this, but for me it just didn't work. I am in my mid 20's with oily, light tone skin and green eyes. My hair is light brown, combination with normal texture. GlamGeekClaire, Lovemakeup1234 and Lickle-Boo and 2 others like this. I am in my mid 20's with oily, light tone skin and unknown eyes. My hair is unknown, unknown with unknown texture. Lickle-Boo, Amestarz and BhavyaM like this. I am in my late 20's/early 30's with normal, tanned tone skin and blue eyes. My hair is blonde, dry with normal texture. I am in my late teens/early 20's with combination, light tone skin and green eyes. My hair is blonde, combination with normal texture.